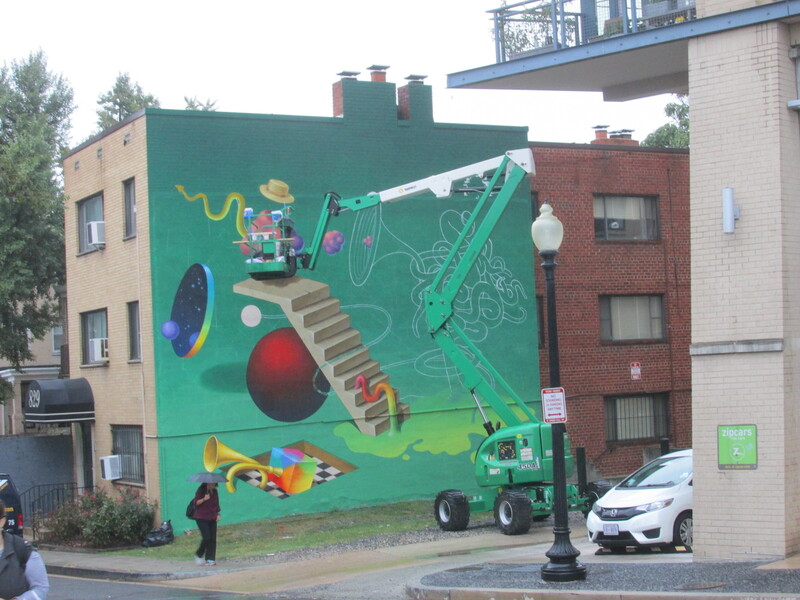 New Mural at Rock Creek Church Rd and Georgia Ave | Park View, D.C. The new mural at 829 Rock Creek Church Road, by Waone of Interesni Kazki, was finished late last week (completed mural below). It was begun at the end of September. 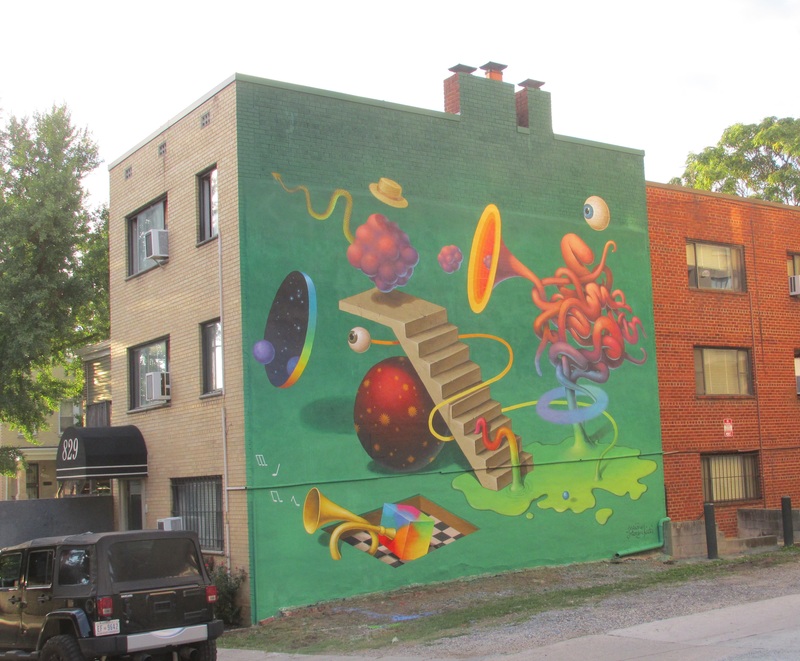 Like the new mural at 649 Kenyon Street, this mural is also part of Art Whino’s District Walls project. 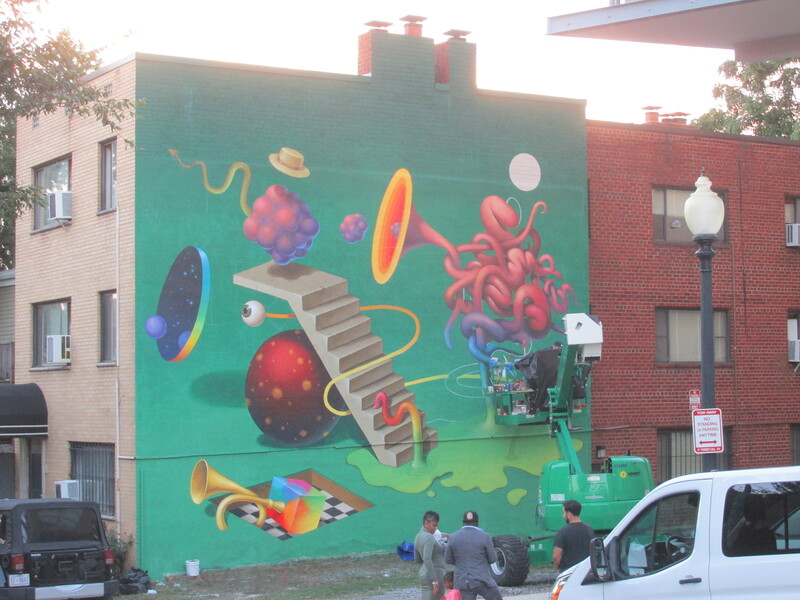 Below are a few photos of the mural in progress. This entry was posted on October 13, 2016 at 7:01 am and is filed under Art, Murals. You can subscribe via RSS 2.0 feed to this post's comments.